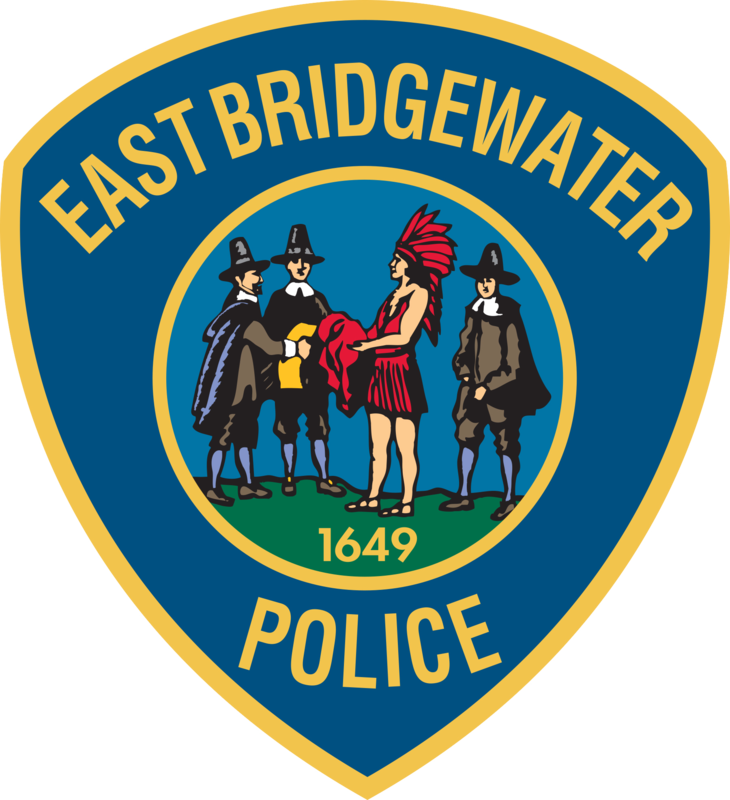 The Town of East Bridgewater was an early industrial inland town located on the northern portion of the Taunton River system. Situated in Plymouth County, the town’s European community had been heavily damaged in King Philip’s war. Nine of the ten homes in the area were destroyed during the fighting. Its early economy was based on agriculture but the community did have both grist and saw mills, iron forges and tanneries. The Keith brothers iron slitting mill is reportedly one of the earliest reported in southeastern Massachusetts. The first trip hammer to make scythes, axes and other edged tools was established in town in 1740, and cannons and muskets for the revolution were made in East Bridgewater. The late 19th and early 20th century saw residential development along the trolley lines in the community. The Bridgewater Branch Railroad from Whitman through East Bridgewater stimulated further industrial growth, and the town was the site of boot and shoe manufacturing and textile mills. The real population expansion, however, followed the Second World War, and the town now has a heavily residential population.